Photo courtesy of the Steele County Humane Society. The KRFO Radio Pup of the Week is Arthur. He's a long-hair Chihuahua. Arthur is about 6 years old and so tiny. He weighs about 4 or 5 pounds, so he'd probably do best in a home without small children who get a little too rough. The ideal home for Arthur would be a couple that spends a lot of time at home or perhaps someone who works out of their home. At this time Arthur isn't too fond of being left home along. He's house trained and gets along with other smaller dogs. Arthur enjoys cuddles and walks. Check out the other cats and dogs seeking new homes by going to the Steele County Humane Society website. A number of new cats and dogs have arrived to foster homes in the past couple of weeks. The next Pet Adoption day will be Saturday, July 15, from 1-3PM at SMART Transit in the industrial park region of Owatonna. Summer weather is in the forecast so remember to leave out plenty of fresh water and provide shade for your pet or pets. 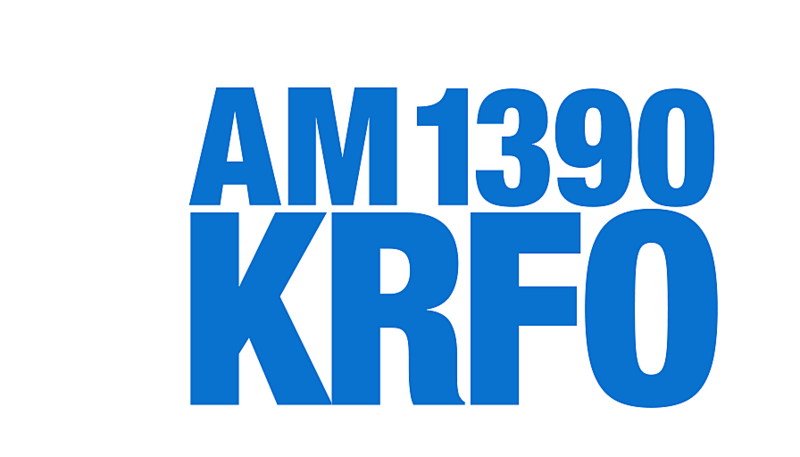 Remember to download the KRFO RadioPup app and follow along on AM 1390 on your mobile device wherever you go.